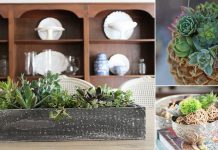 These Cat Litter Container Gardening ideas and uses are a great way to recycle empty kitty litter buckets you have! 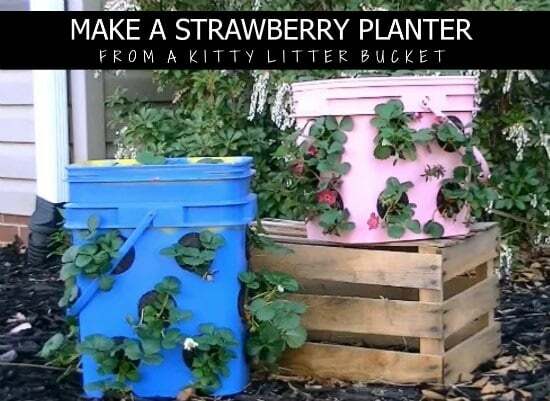 Watch this YouTube video tutorial to learn how to make these awesome strawberry planters out of kitty litter buckets! 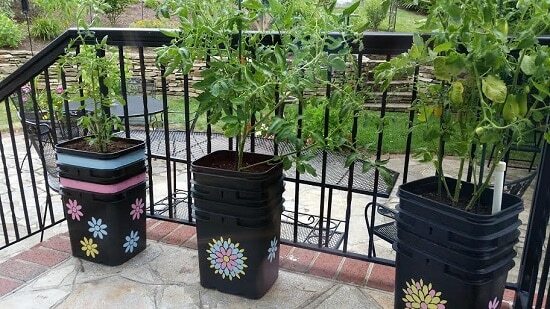 If you’ve got a collection of kitty litter buckets, check out this cat litter container gardening project at Thrifty Fun. 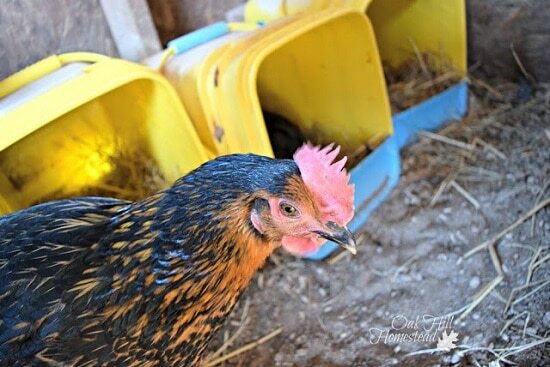 Use cat litter buckets as nest boxes in the chicken coop. 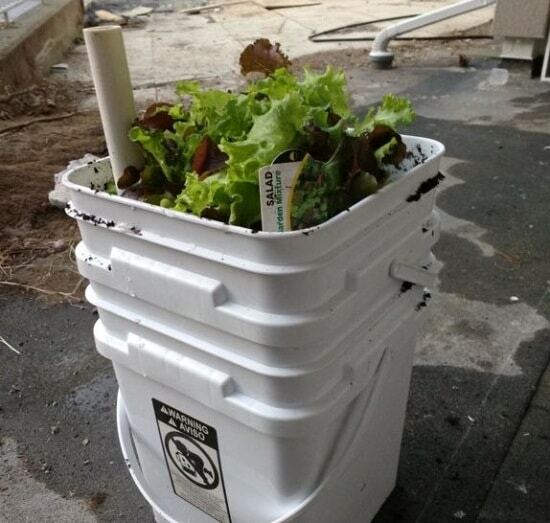 Such a neat cat litter bucket uses idea, we found it here. 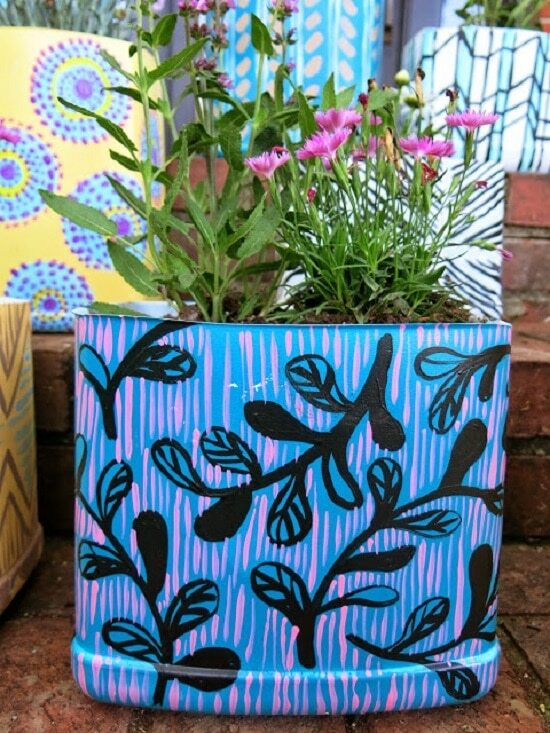 If you love the word upcycle, learn how to convert kitty litter buckets into gorgeous pattern-y planters here. 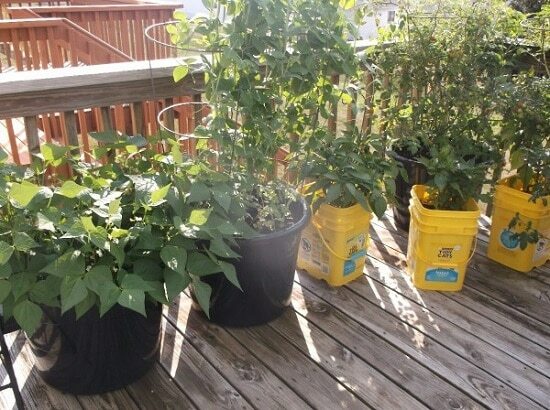 Check out this tutorial at Instructables to turn your empty cat litter boxes into self-watering containers. 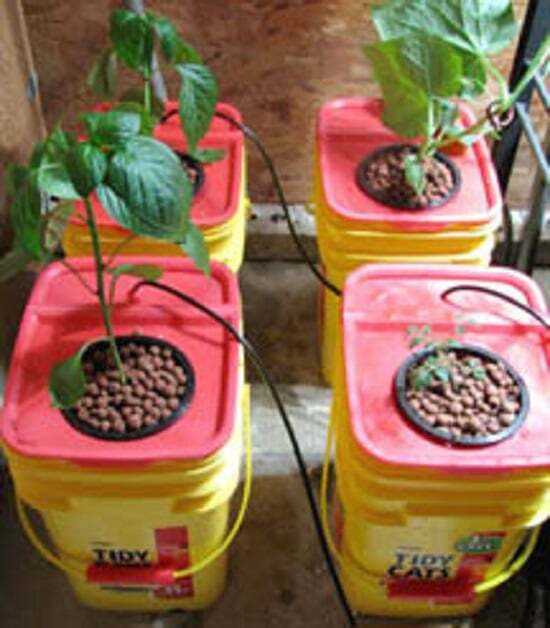 Start hydroponics gardening in kitty litter buckets, see the detailed how-to here. 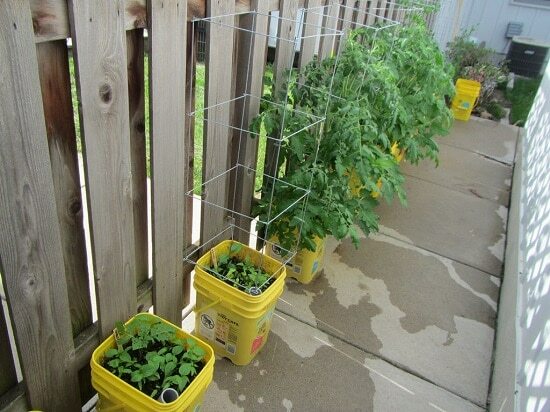 Imitate this cool sub-irrigated salad planter project available at Five Gallon Ideas to use your kitty litter buckets. 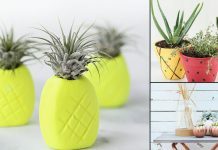 Another cat litter self-watering planter project but with a decorative touch. 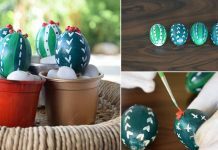 Follow it here!